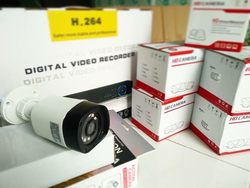 Anti-fog camera, can shoot clear picture through fog, 1/3' Sony CCD, color 600TVL, B/W 700TV, Illumination: 0.3Lux(F1.2, 50IRE, AGC On)3D DNR (digital noise reduction), Digital WDR (wide dynamic range), dynamic range adjustable; OSD menu control. Most affordable high resolution thermal imager for instant temperature measurement. It is easy to use and low cost. 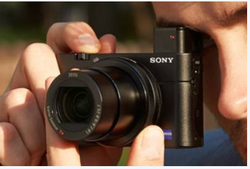 We offer high quality range of Cameras. Our range of Cameras are widely acclaimed for high resolution, compact size, excellent picture quality, and weatherproof attributes. These are fabricated from high grade of material with advance features. Our range are available as per requirement of clients at affordable market prices. The Terminal has a camera which takes picture of the driver and send them periodically to server. Driver info is very critical in transporation of dangerous and hazardous material.